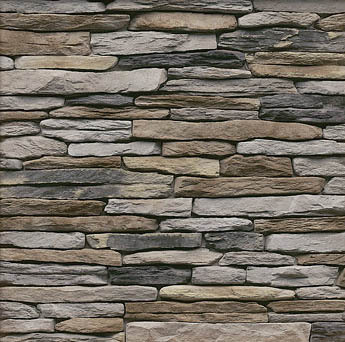 Sharp Stone Supply has been bringing North Carolina quality stone for its building projects since 1998. 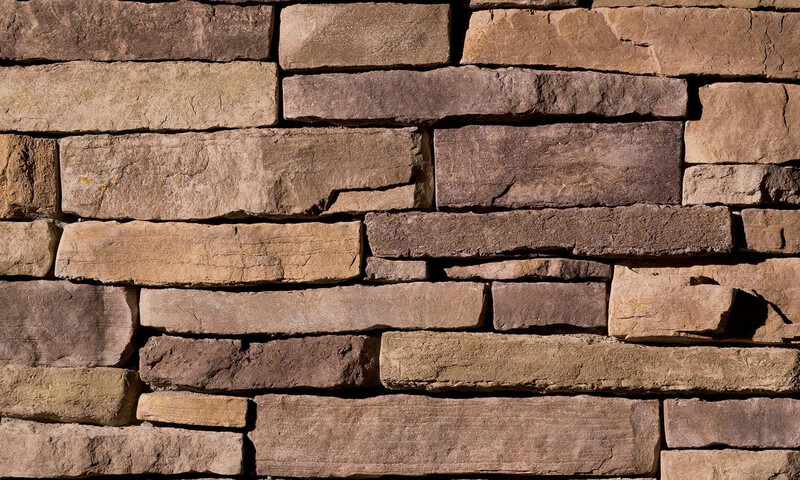 It is our specialty to assist homeowners, builders and masons with their manufactured stone veneer needs. 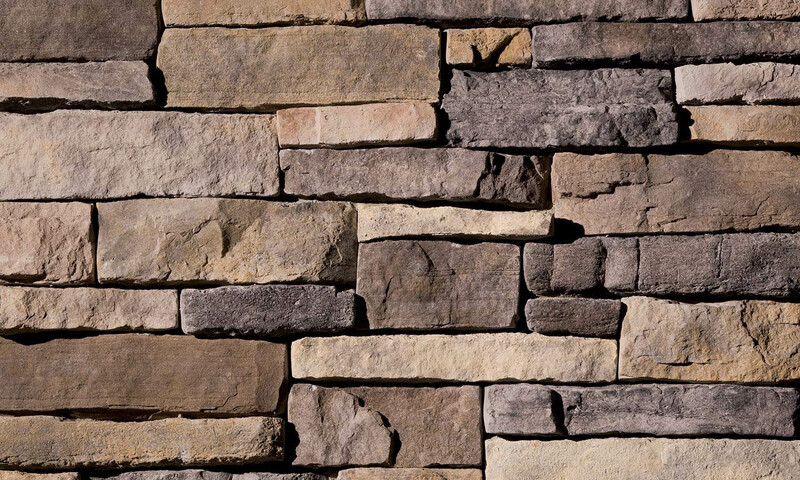 Our large variety of quality products express an emphasis on selection, style, quality, and elegance. 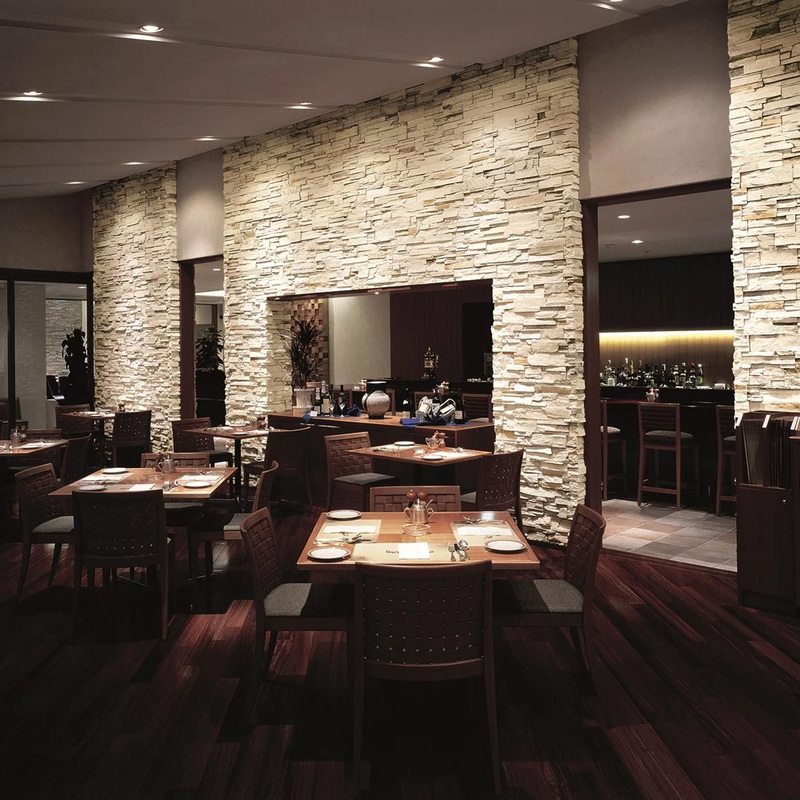 The products we offer are great for both interior and exterior designs. 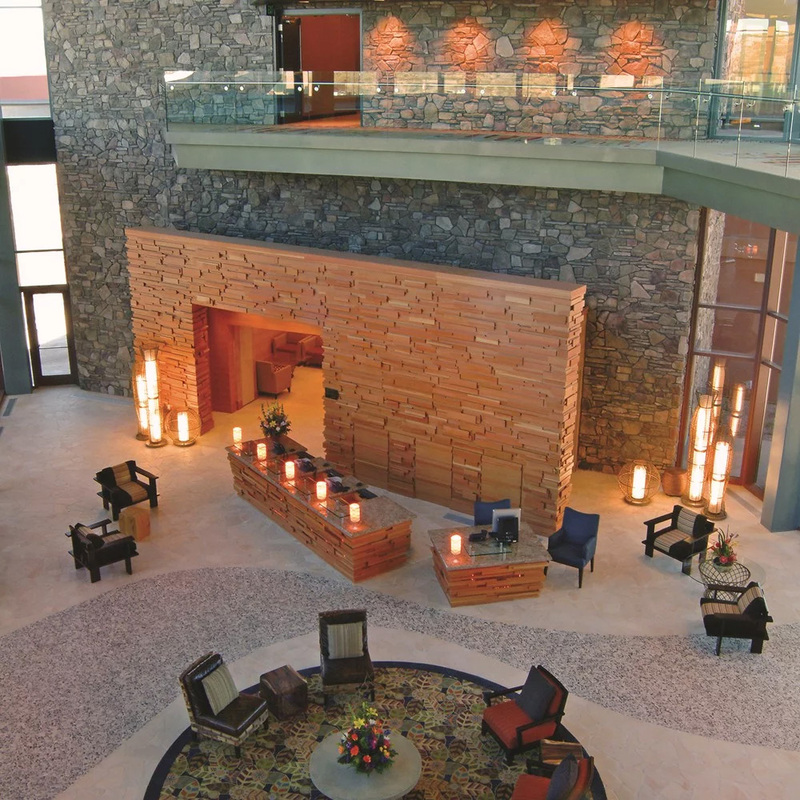 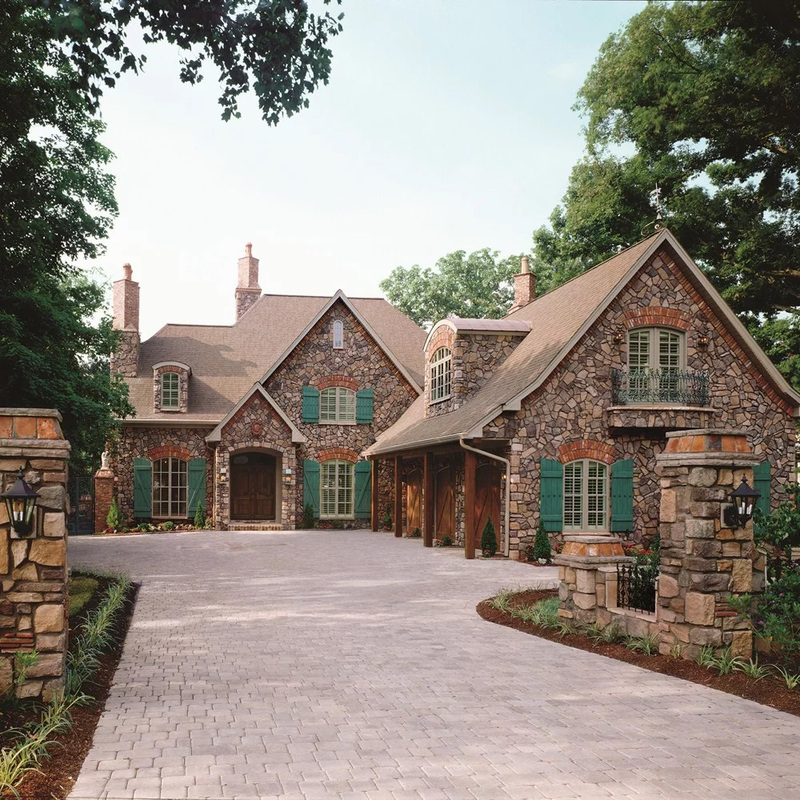 We are the major distributor of Cultured Stone by Boral, Eldorado Stone, StoneCraft, and Dutch Quality Stone in the Piedmont North Carolina area. 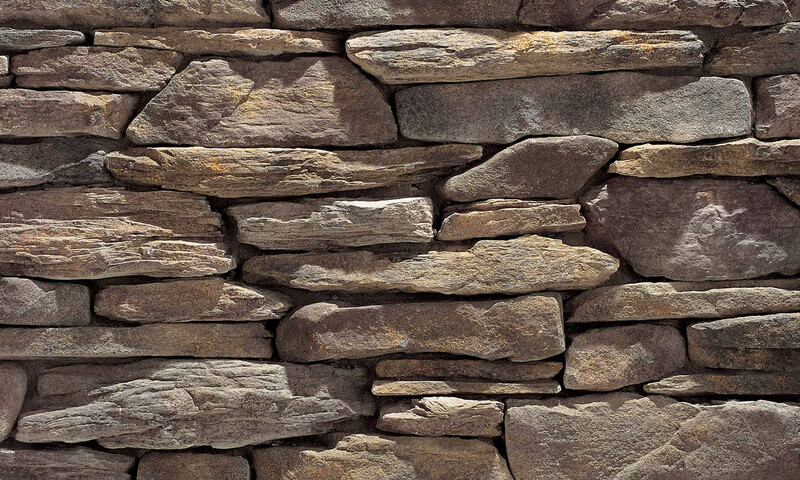 Please call Donna for assistance with any questions you may have. 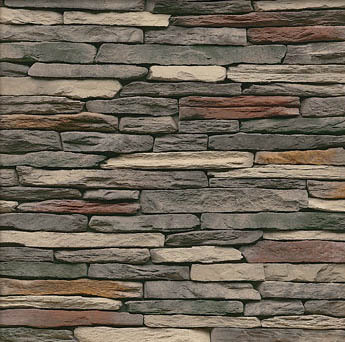 At Sharp Stone Supply, we can help you with your design and color selections. 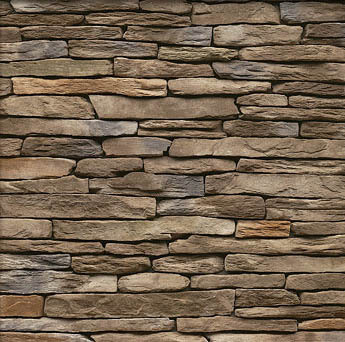 Our staff can help you in estimating the materials needed for your job. 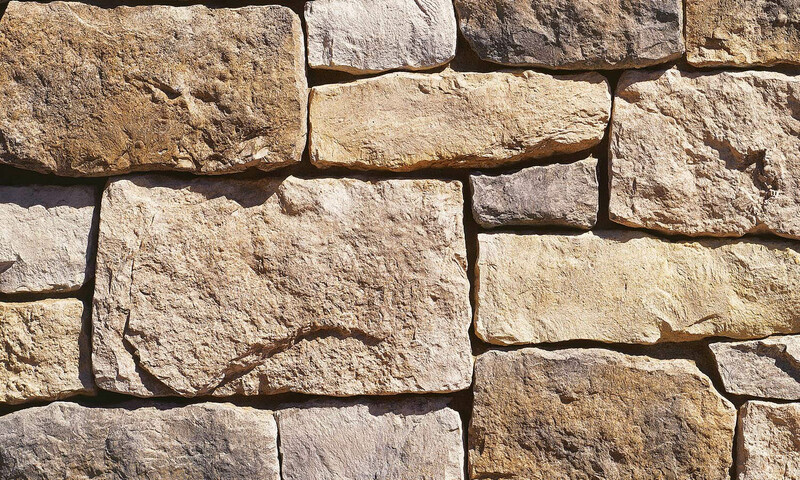 We are able to do a turn key project for you or we can refer you to local masons and installers. 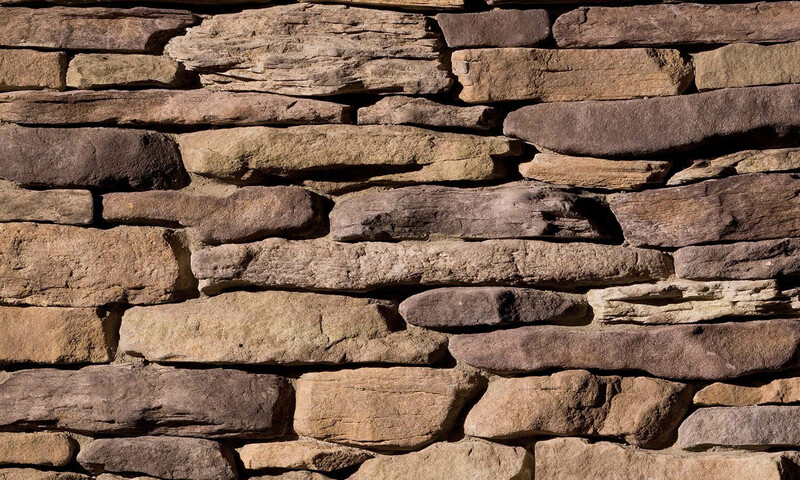 For your convenience, we stock mortar, lath, and felt paper. 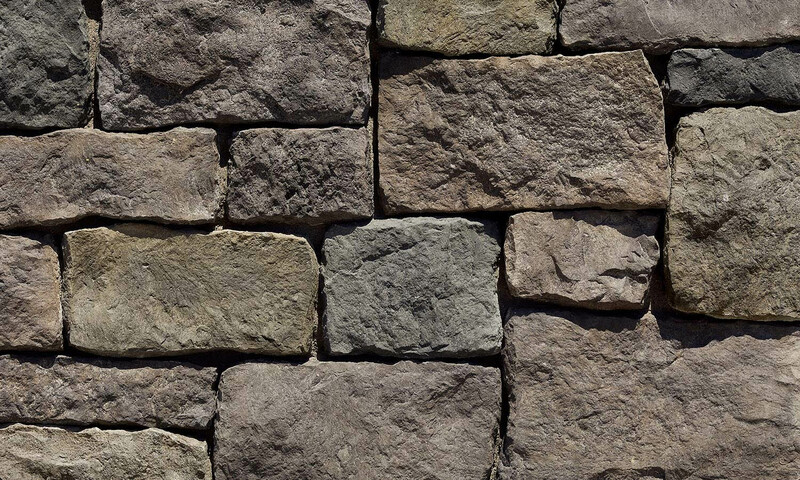 We are the major stocking distributor of Cultured Stone by Boral, Eldorado Stone, StoneCraft, and Dutch Quality Stone in North Carolina.